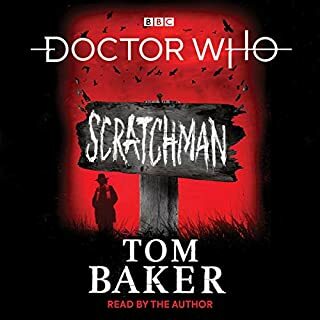 Would you consider the audio edition of Doctor Who to be better than the print version? 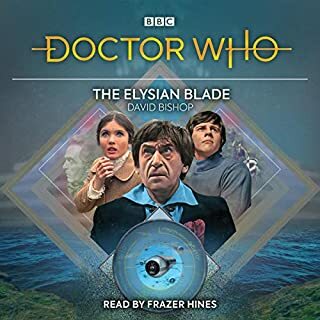 Whilst not as good as the original TV dramas, the narrators do a great job of bringing the novelisations to life, to match them... and the original short stories are decent bits of writing. So lovely to hear the narration from the original actors! This inclusion is horribly mis-named. 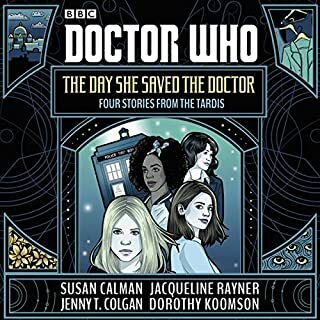 What you're looking at is actually "Doctor Who - Tales from the TARDIS volume 2" as noted on the cover graphic. 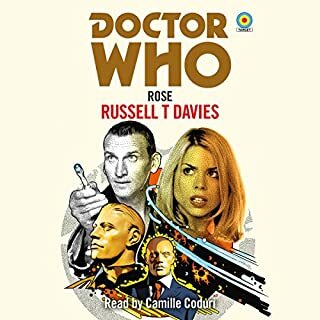 This is a compilation of previously released audiobook novelisations from television episodes. 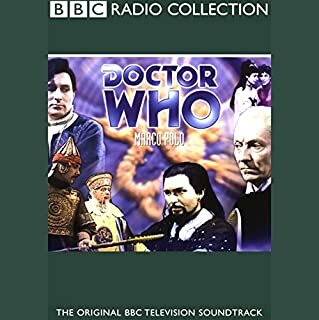 Planet of the Daleks -- The Third Doctor and Jo visit a jungle planet inhabited by invisible creatures, but that pales next to the far deeper menace hiding behind them... Jon Pertwee narrates his 1973 TV story. 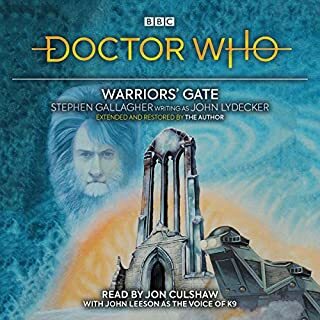 Warriors of the Deep -- The Fifth Doctor and his friends find themselves on an undersea military base on the edge of global nuclear war. 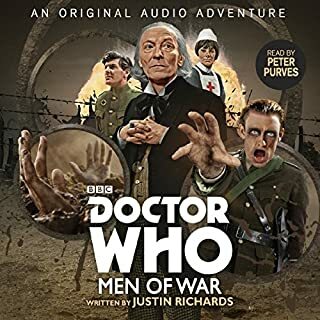 Can the Doctor calm the tension and paranoia on the base before an ancient race uses them to destroy the planet? 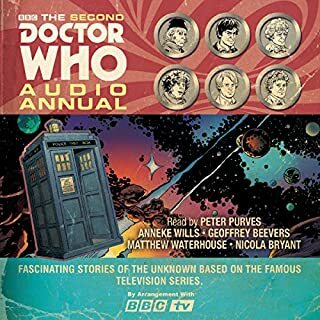 Peter Davison narrates his 1984 TV story. 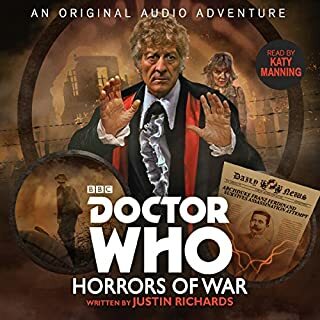 Vengeance on Varos -- The planet Varos has one of the most important minerals in known space... and a manipulative mining corporation controlling it. 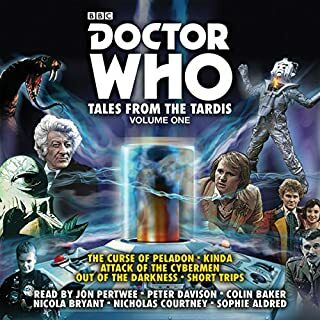 The Sixth Doctor will need luck to save himself and Peri from becoming subjects of Varos' all-pervasive - and deadly - reality TV... Colin Baker narrates his 1985 TV story. 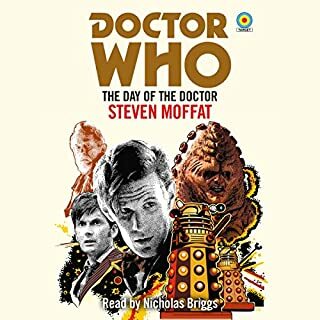 The TV Movie -- The Seventh Doctor materialises in San Francisco at the turn of the Millennium... and is promptly shot by gang members, forcing him to regenerate. A perfect time for the Doctor's arch-nemesis, the Master, to finally get the revenge and power he's wanted for so long. 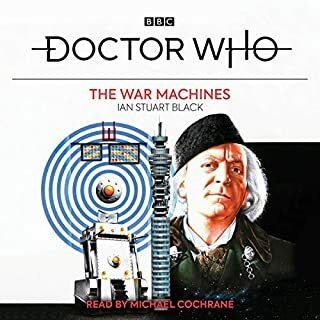 Paul McGann narrates the 1996 TV movie. 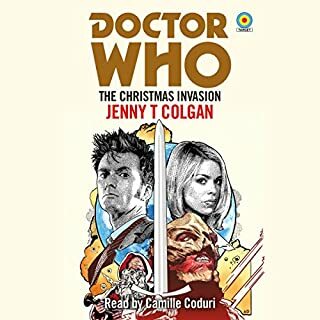 -- Bounty -- The Eighth Doctor and his new companion Samantha Jones encounter alien bounty hunters who will stop at nothing to catch their quarry... even if the Earth is destroyed in the fight. -- Dead Time -- The TARDIS crash-lands on a dark and freezing world, whose inhabitants want the Doctor and Sam dead. -- The People's Temple -- The Doctor and Sam land at the construction of Stonehenge, to find less mystics and more human suffering. Will Sam manage to improve the working conditions of the slave labourers, or will she start a war? 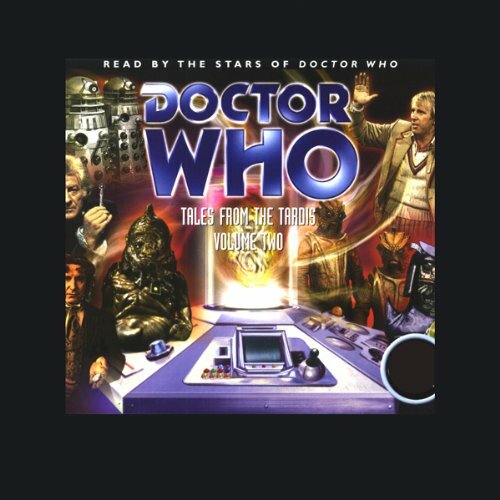 If the material is pleasant, I recommend also getting Tales from the TARDIS Volume 1, correctly titled in Audible's collection. Just stick with volume 1. 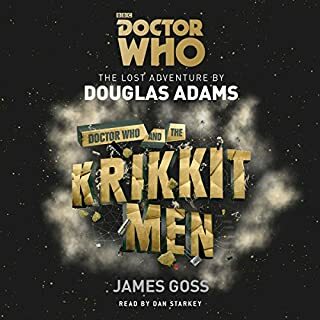 At least the original stories in it were good enough to make up for the novelization of the TV episodes. I'm writing this review before I return this book. 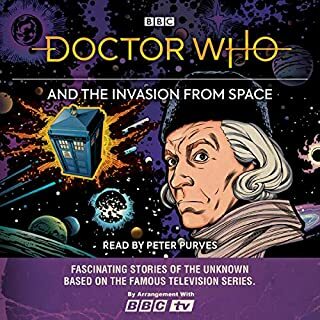 From the description, it seems to be one long book featuring the third Doctor. Which is why I bought this. 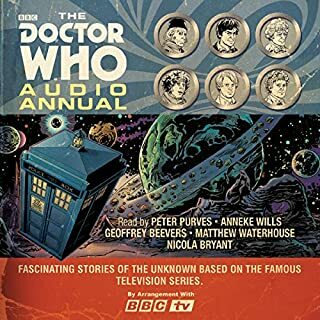 Its actually several doctors stories,starting with Jon Pertwee. 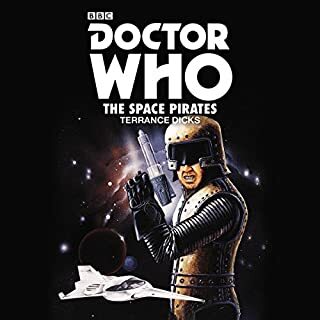 after that its Peter Davidson who single-handedly brought down the show with his terrible acting, Then John Baker,, equally useless, and the that Mcgann bloke. wow. beyond parody. Awful. I am 53 and grew up with the early doctors, just to give you my sense of perspective.It just reminded me personally of how bad they got, after tom Baker.. the best ever Doctor.IMHO. .. Mc Gann reading a book? wow, can't even act. Or narrate.